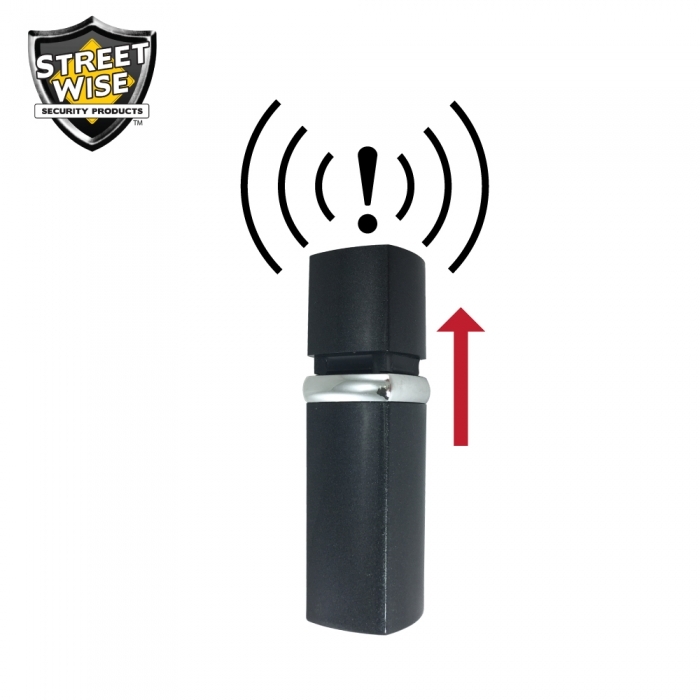 According to the International Institute of Criminology, “68% of criminals would flee a crime scene empty-handed as soon as they hear an alarm.” Security is now as close as your purse. 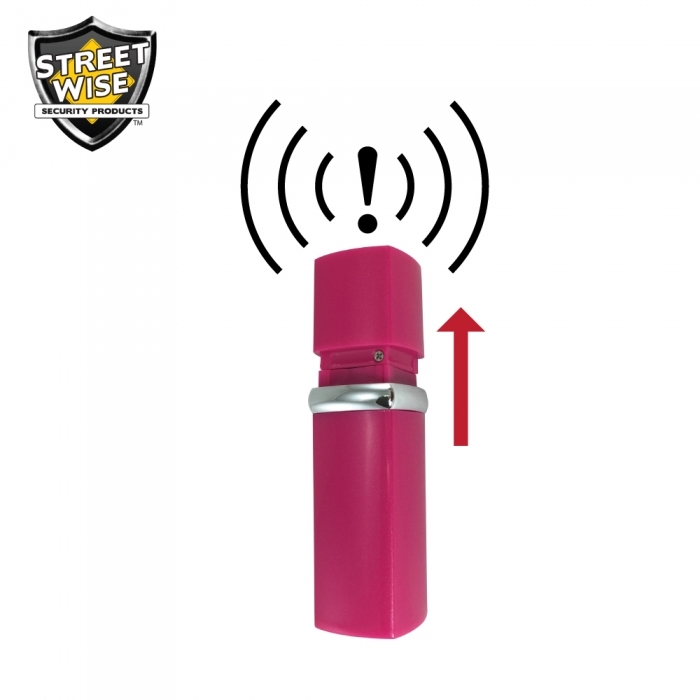 The Streetwise Lipstick Alarm looks just like a stylish tube of lipstick but boasts a 100dB alarm loud enough to be heard by anyone nearby. 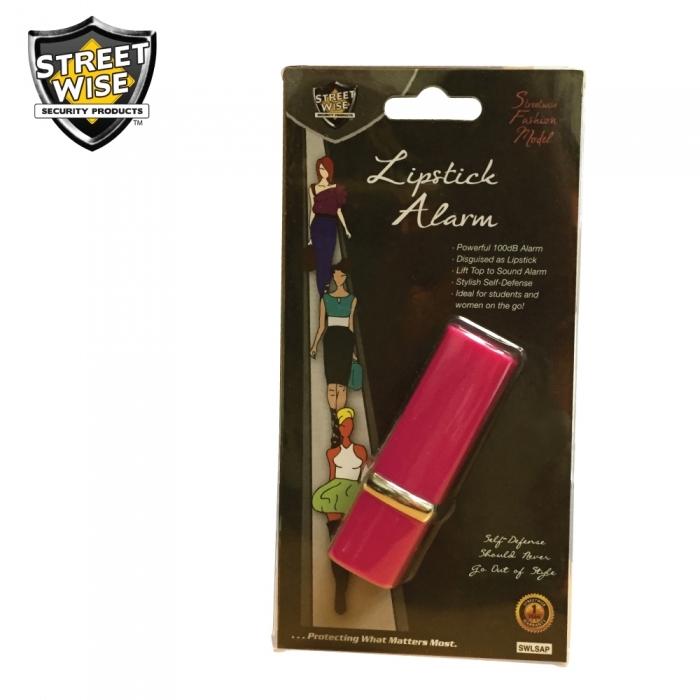 Just pull the top up and the powerful alarm will sound. 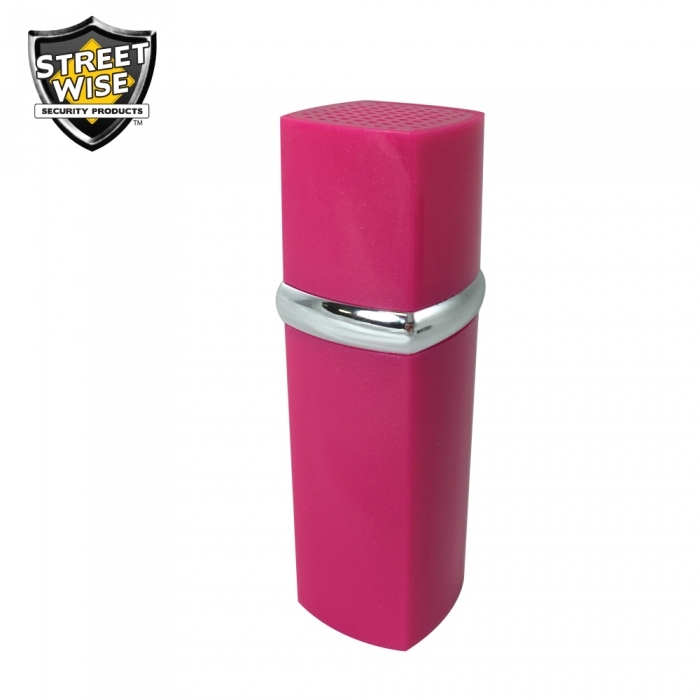 This stylish self-defense product is ideal for students and women on the go. Covered under a year warranty. 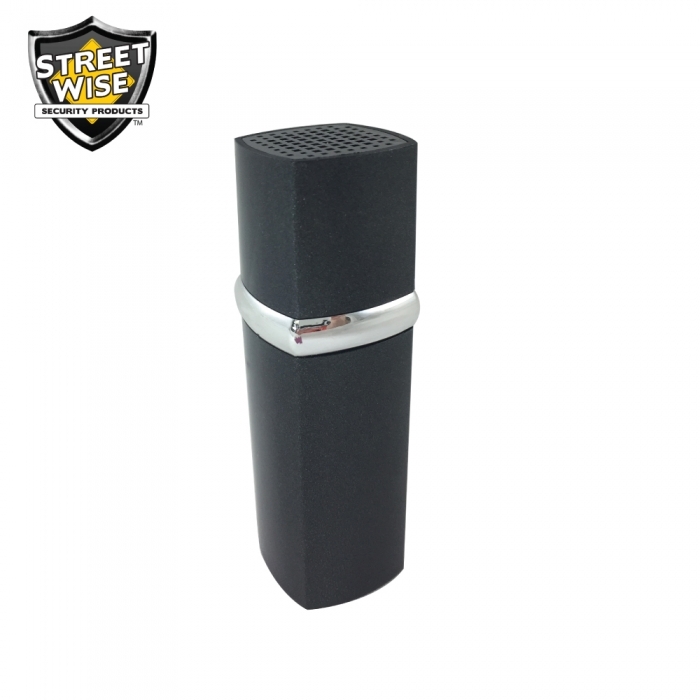 Scare Off an Attacker and Summon Help: The 100dB alarm is loud enough to be heard by anyone nearby. 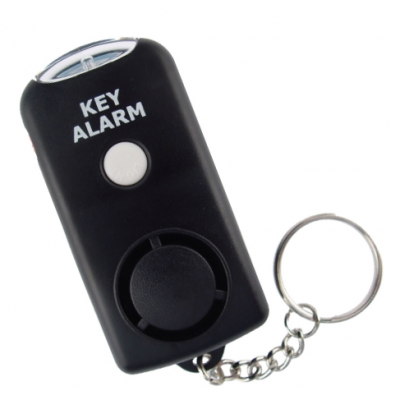 Easy to Operate: Simply lift the top to sound the alarm. 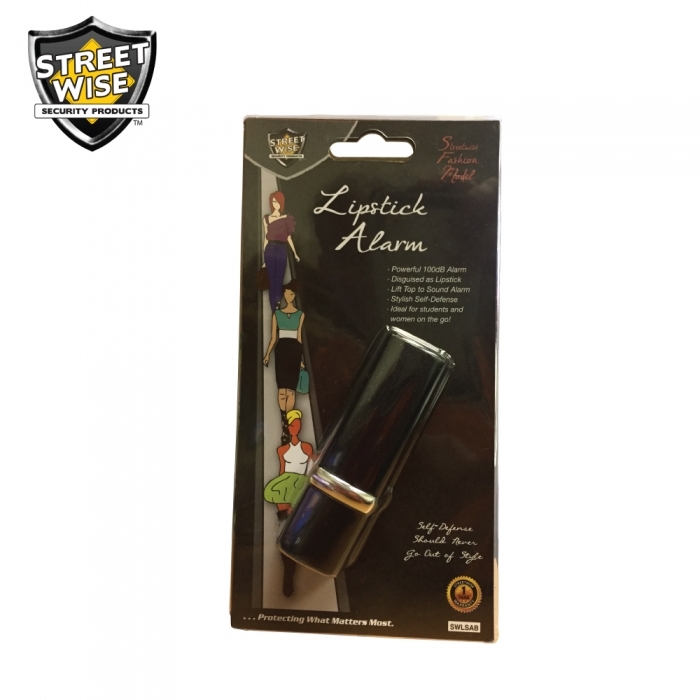 Convenient: Looks just like a tube of lipstick, so it’s easy to carry in the purse or hand. 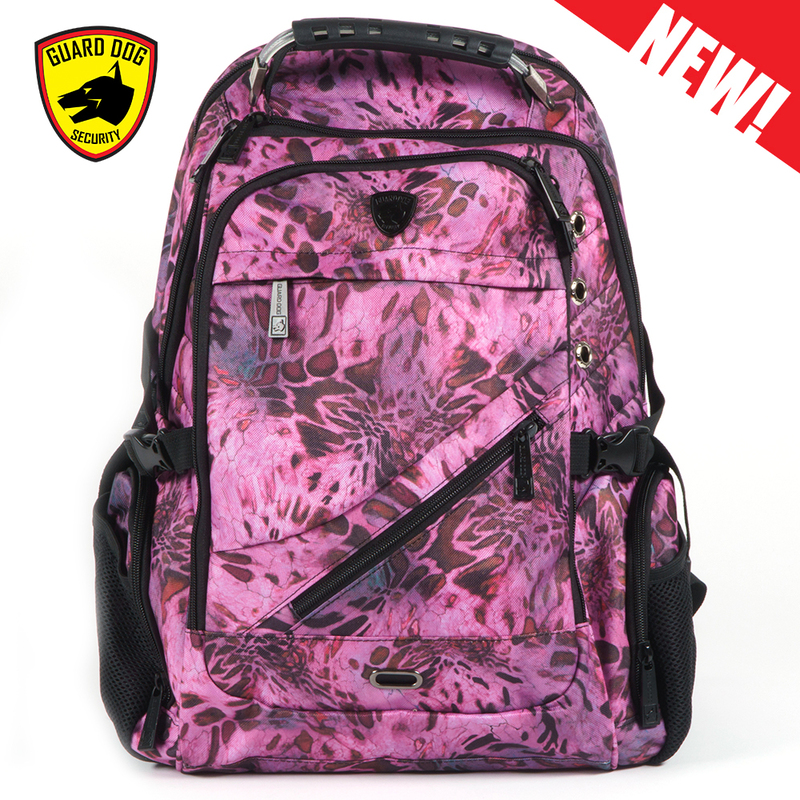 Ready to go: Comes with three LR44 button cell batteries installed. Thank you! 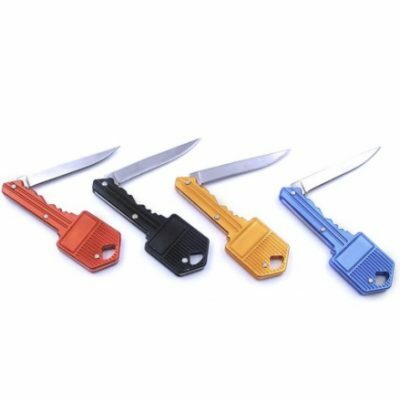 Use fdpwel20 for 20% OFF!